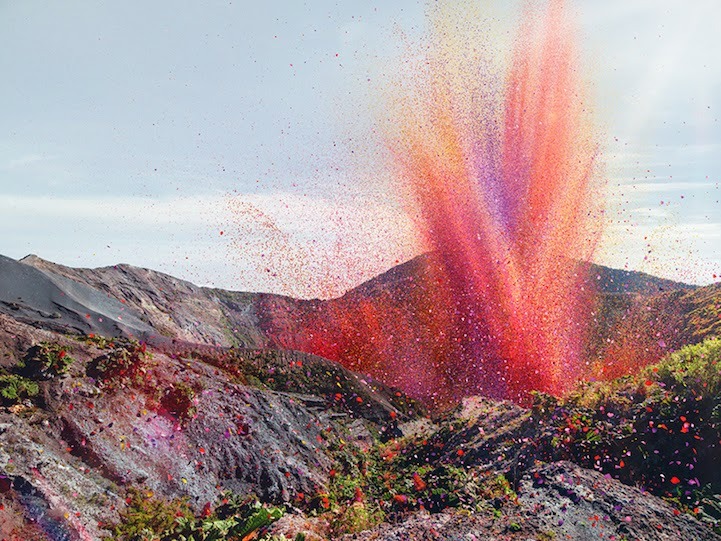 I was amazed when I saw these photos by photographer Nick Meek. 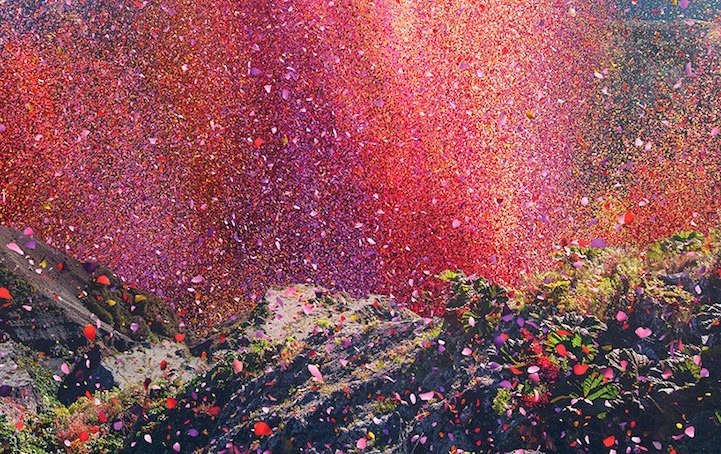 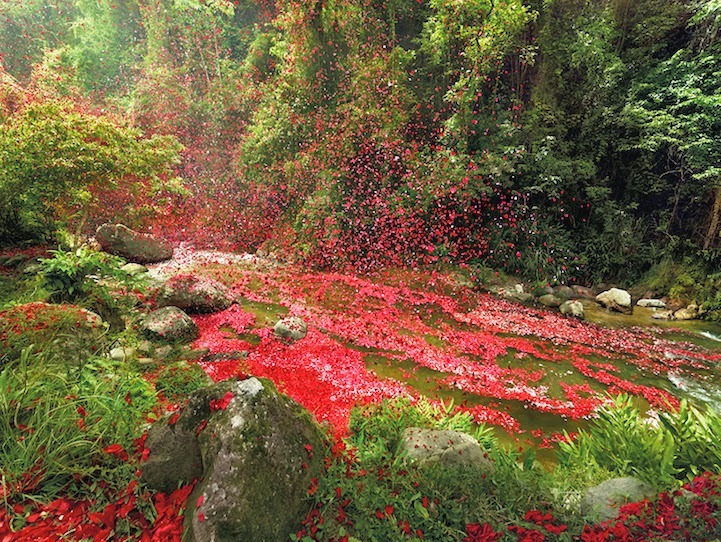 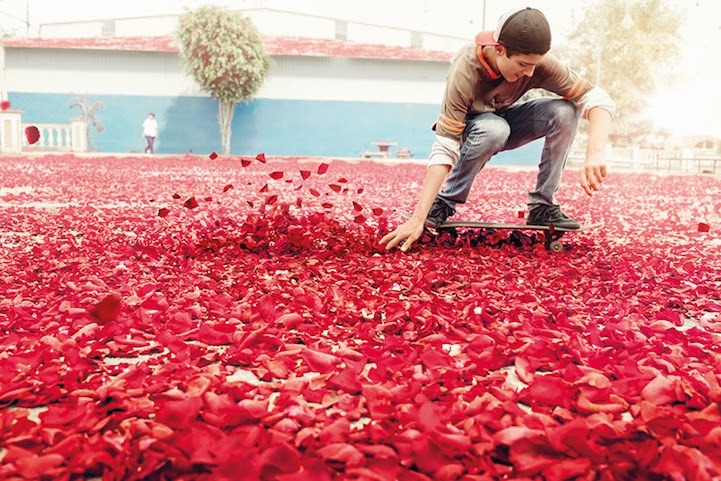 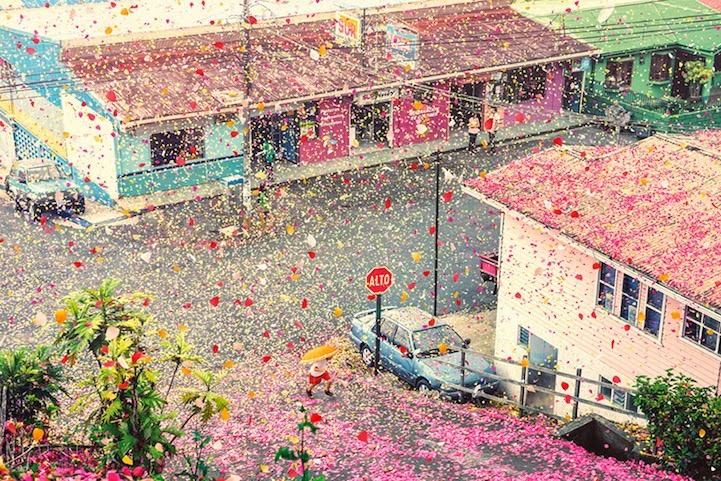 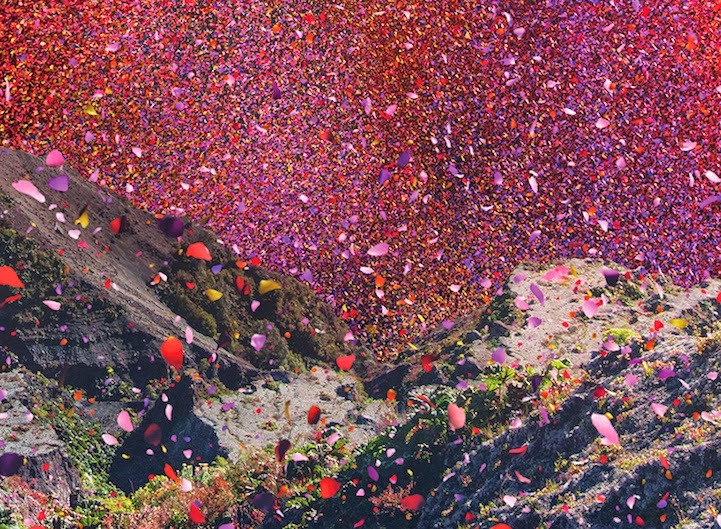 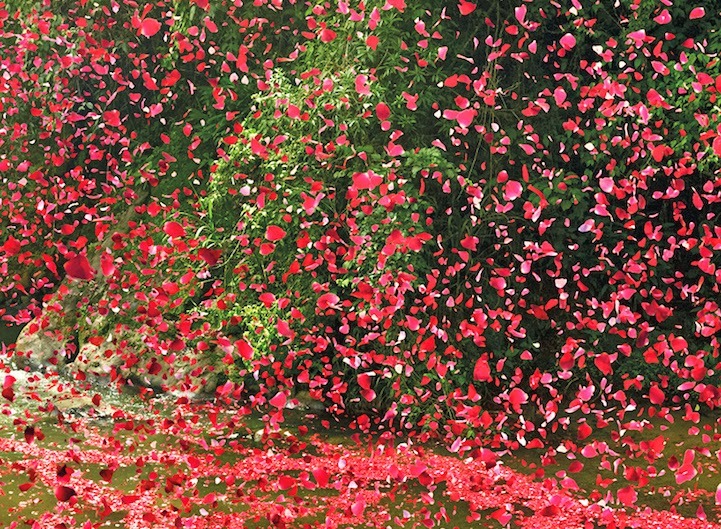 During this ad campaign for Sony's 4K TV, he covered a Costa Rican village with over 8 million flower petals. 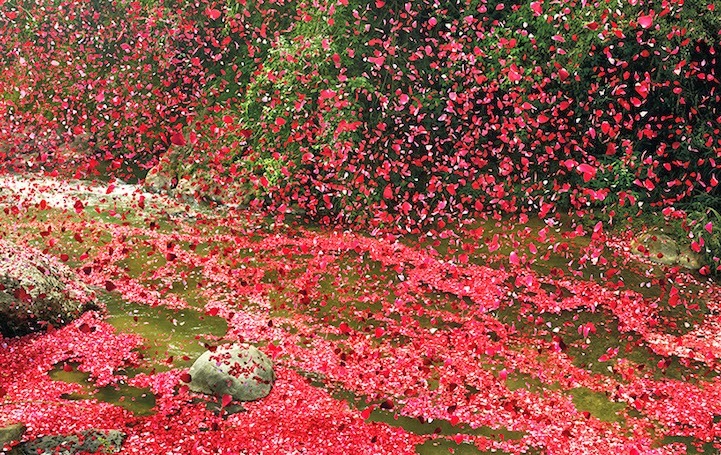 It took Meek, his creative team and the inhabitants of the village two weeks to pluck all the petals needed for this visual feat.